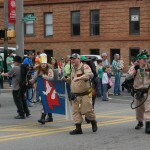 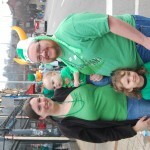 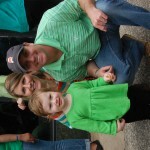 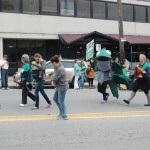 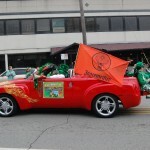 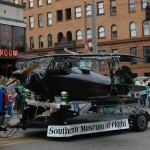 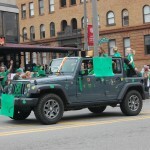 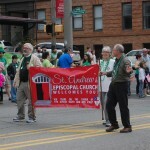 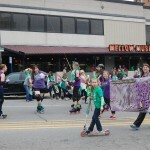 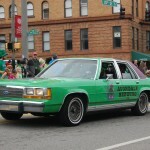 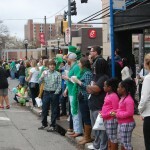 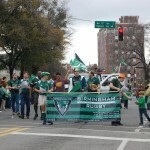 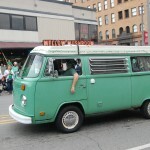 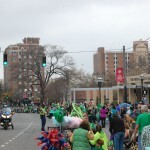 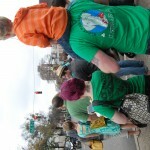 Birminghamians and Irish enthusiasts gathered in Five Points on Saturday, March 14, for the 31st Annual St. Patrick’s Day Parade. 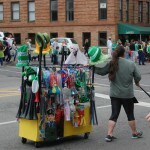 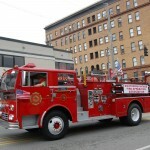 Attendees enjoyed a shower of candy, jewelry and party favors as party music, roaring engines and blaring sirens buzzed in their ears. 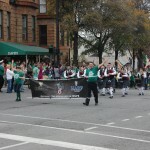 The Ian Sturrock Memorial Pipe Band led the parade in appropriate fashion. 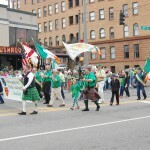 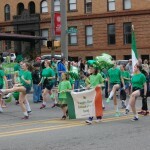 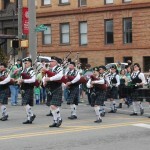 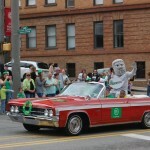 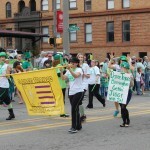 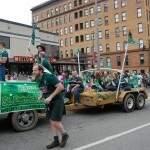 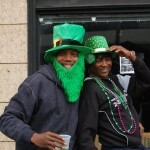 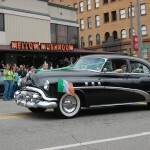 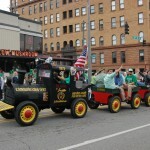 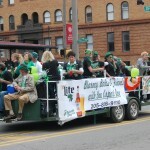 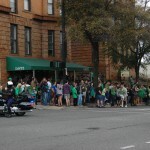 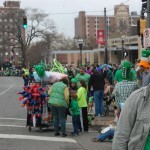 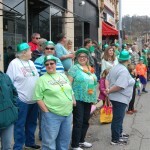 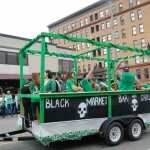 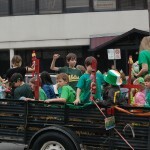 Festivities will continue through St. Patrick’s Day on Tuesday, March 17.